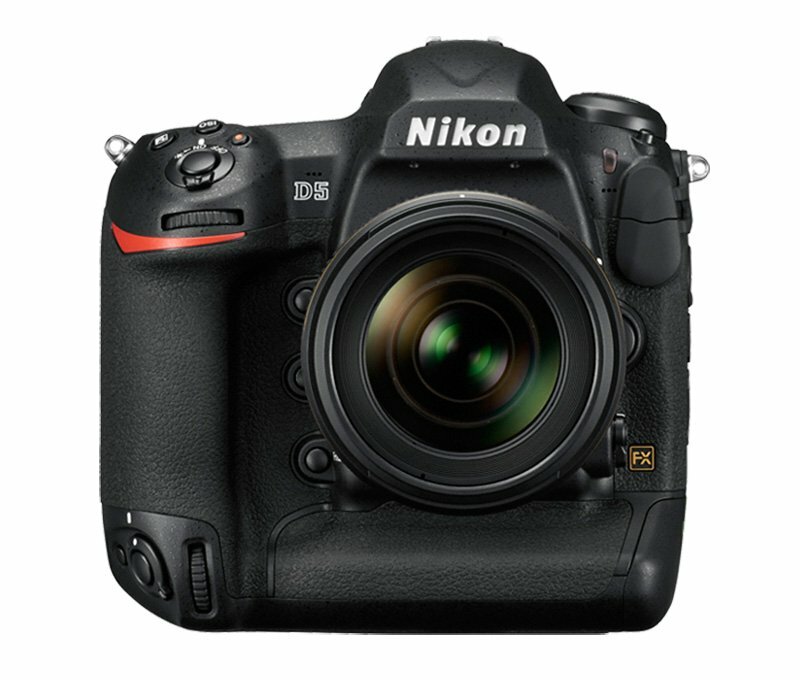 Nikon announced new items to their line up at CES today. Highlighted were the Nikon D5, D500 cameras, there entry into the action camera Market with the 360-Degree KeyMission 360. Here is a link to the D5 page and brochure. Also her is a link to a comparison page for the current D4s and the upcoming D5. Other things they let out were a new flash the http://www.nikonusa.com/en/nikon-products/product/flashes/sb-5000-af-speedlight.html?icid=hp:topbanner:flash:sb-5000:010516:wwa. Exciting times if you shoot Nikon.